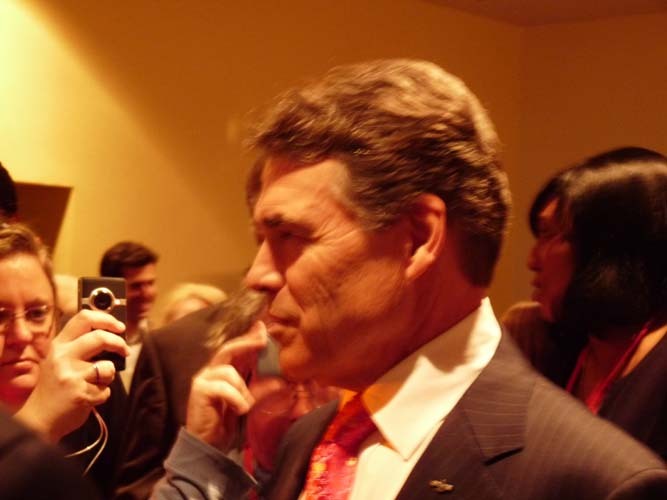 Photos From CPAC 2012 – Blogger’s Lounge Senator Jim DeMint – Governor Rick Perry | Virginia Right! A couple of early visitors walked through the blogger’s lounge. 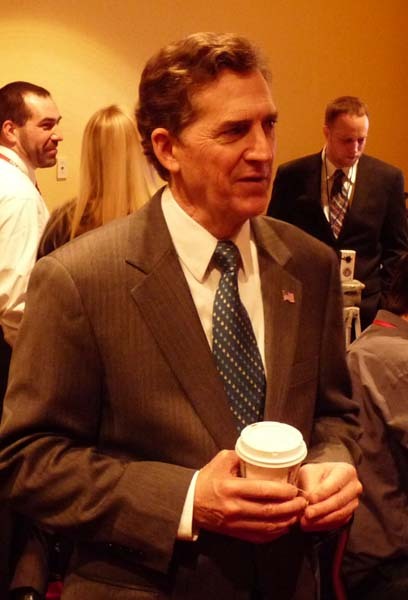 Senator Jim DeMint rocked the house and took a few minutes to talk to the bloggers. A while later, Governor Rick Perry walked through and answered questions.